WELCOME to my shop! I only make or sell items I use or wear, and love sharing great finds. I hope you love them as much as I do! 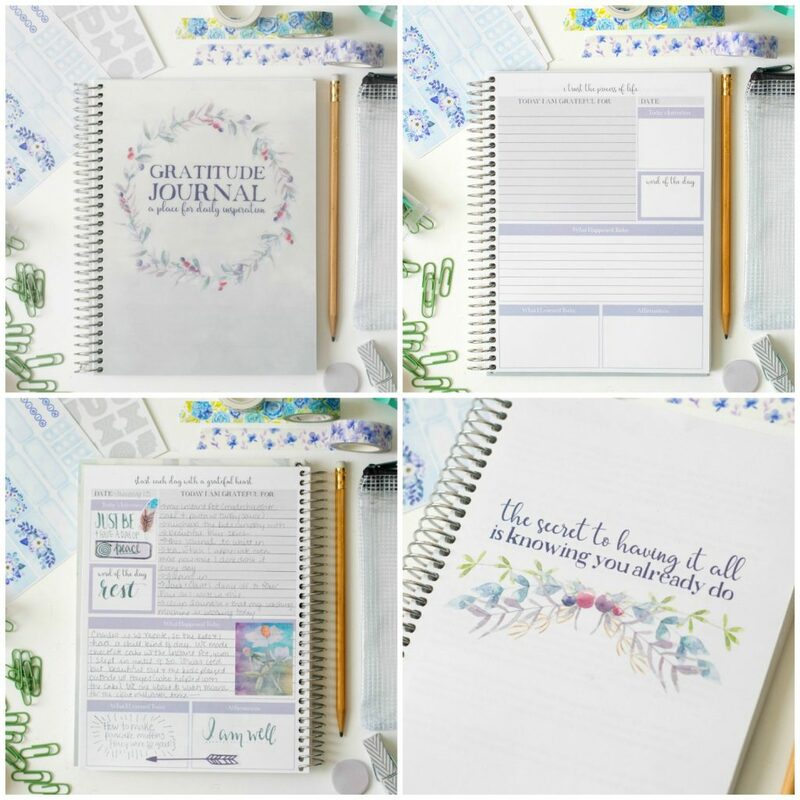 Product Description: Original Gratitude Journal – a collaboration with Shop Carrie Elle. 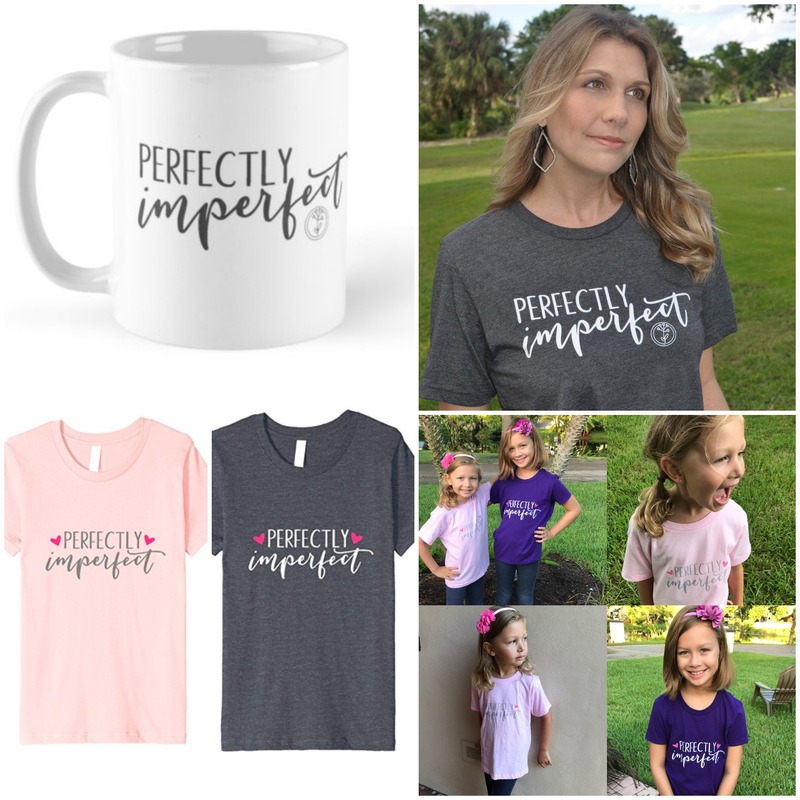 Product Description: Because we are all perfectly imperfect, exactly as we were meant to be. 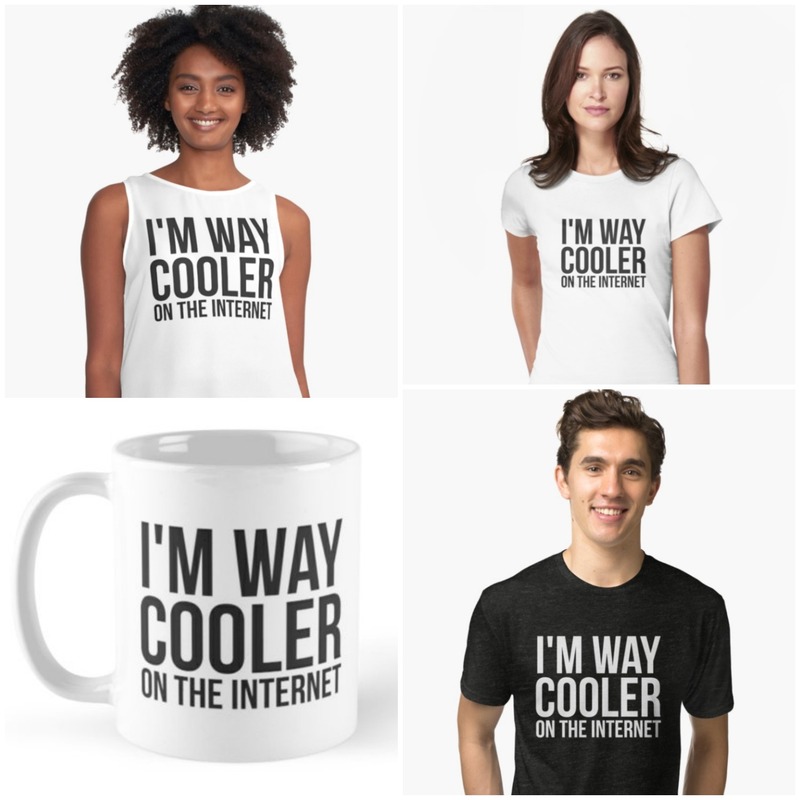 Product Description: Aren’t we all?